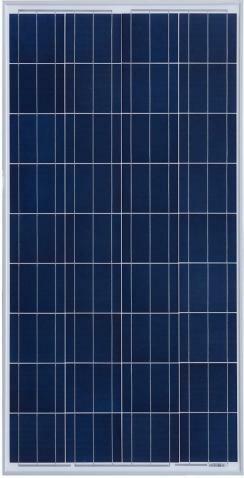 The range of polycrystalline photovoltaic panels 140-150 watts power are designed for autonomous systems 12 volts . 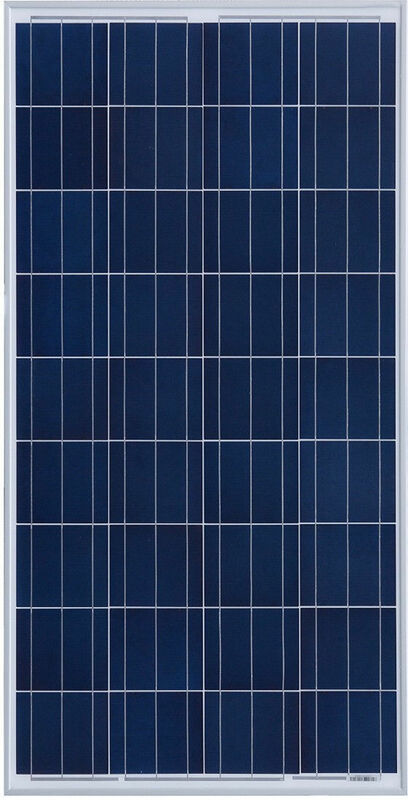 Its use is recommended for isolated power supply network systems of high consumption, and residential facilities Off-Grid; facilities for own consumption; autonomous communications systems; autonomous pumping systems, etc. Electrical connections can be configured for any type of device to suit customer needs. Information Technology Strategy,s.l. Asfaltex COMERSA HOUSE MATIC, SL. Overlim AQUATAP SYSTEM SLU Postigo AZULEJO ESPAÑOL S.L.